Amanda Todorovich started her content marketing journey at Cleveland Clinic in 2013 with a three-person team, and a vision for its blog to become a leading health and wellness portal. 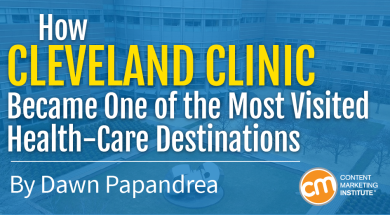 Under her leadership, Cleveland Clinic’s Health Hub blog (now called Health Essentials) grew from 200,000 monthly visits to 3.2 million monthly visits in just 18 months. 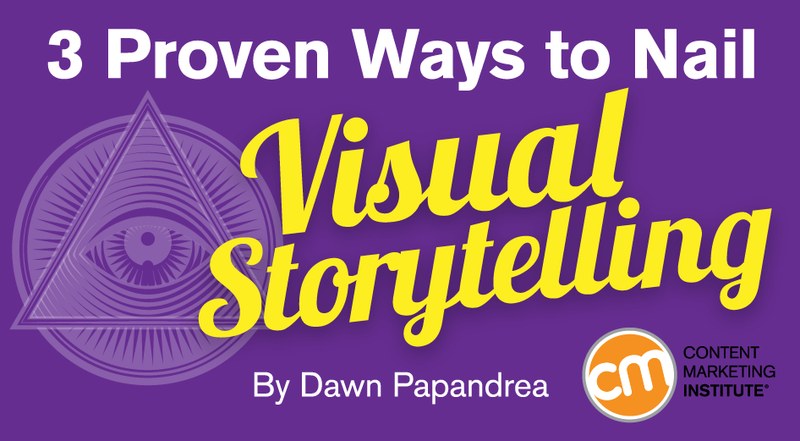 Consider this: Your content can generate up to 94% more views if you add compelling visual elements and graphics, according to HubSpot.